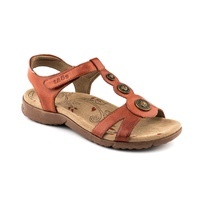 Your favourite comfort sandal with a super support footbed that provides moderate support. 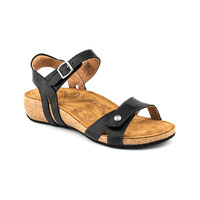 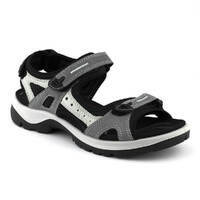 Full strobel construction with leather lining and sock lining provides a great quality sandal. 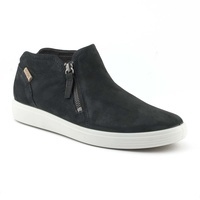 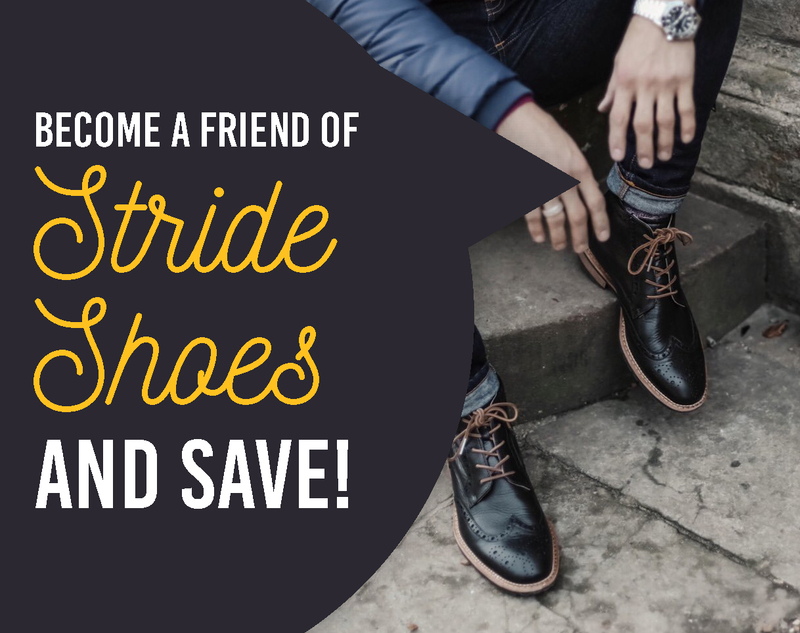 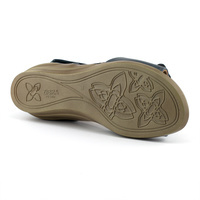 Heel height 15mm above forefoot, with double velcro closures ensures great comfort all day long.